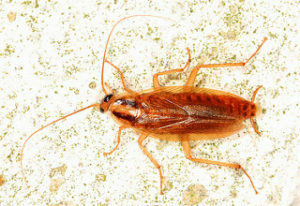 German Cockroaches are found throughout the world and commonly found where food, moisture, and dark places are available. They contaminate food, leave stains, create foul odors and carry disease organisms. The German Cockroach is a small species of cockroach, usually only about 101-106 cm long. They are a lighter brown color with two distinct, darker stripes on their back. Although these species have wings, they can barely fly. They can glide when disturbed though. 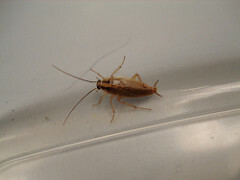 German Cockroaches typically live in warmer climates and close to food, which is why they are commonly found in kitchen areas. Though nocturnal, German Cockroaches can be spotted by day. Especially when population has been crowded or disturbed. However, sightings are more frequent at night, when someone suddenly brings light to a dark room. They can also emit an unpleasant odor when excited or frightened. 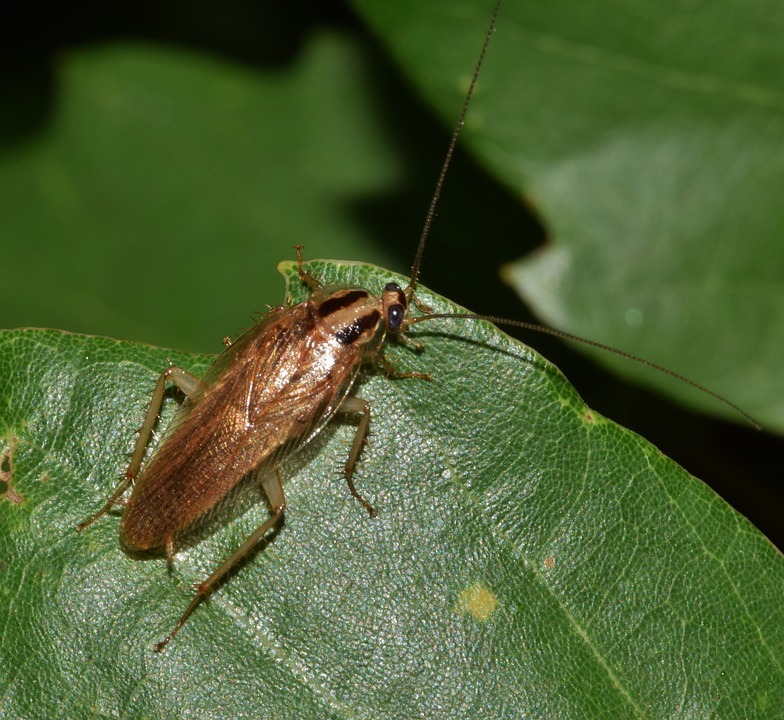 German Cockroaches are attracted to meats, starches, and sugars. When there is a shortage of food, they will eat toothpaste and soap as well, which is why they can sometimes be found in bathrooms. In famine conditions, they can also turn cannibalistic by chewing on each others wings and legs. How Do I Eliminate The Infestation? Due to the lack of natural predators in a human habitat and the ability to hide in small refuges, ridding your home of these pest can be difficult-though not impossible. German Cockroaches can be resilient in the face of many pest control measures and it takes a professional to fully eliminate this species from your home, but must be a cooperative effort to include all occupants of the dwelling. To be effective, pest control measures must be precise. The survival of just a few eggs is enough to repopulate your home. If your suffering from an infestation, contact 3 Seasons for a fast, powerful pest control solution!